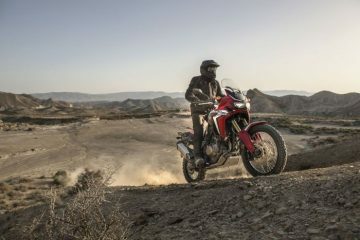 Honda has announced a range of upgrades of three of its crossover-styled ‘X’ models for 2016 including the CB500X, NC750X and their range-topping VFR1200X Crosstourer. 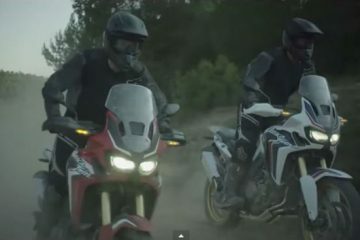 The news comes as anticipation grows for the new CRF1000L Africa Twin (release date to be confirmed) following further details and a new interactive video giving the best look yet at the long-awaited machine. 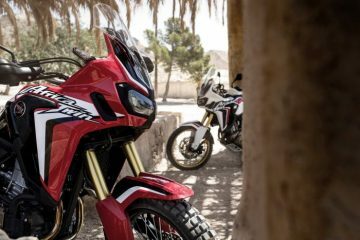 Of course, it’s worth remembering that Honda offer other bikes in the adventure and touring sectors and it is now clear that these models are also facing upgrades, just on a slightly lesser scale then the Africa Twin. First up is the CB500X, an A2 friendly machine that was considered very much one for the black stuff before Rally Raid offered various off-road mods (reviewed in Nov/Dec of ABR). Upgrades for next year include a 100mm taller windscreen in an effort to offer greater wind protection and LED headlights both front and rear. It will also get pre-load adjustable suspension fitted to the front, an adjustable brake lever and a revised gear shift mechanism for improved gear change feel. 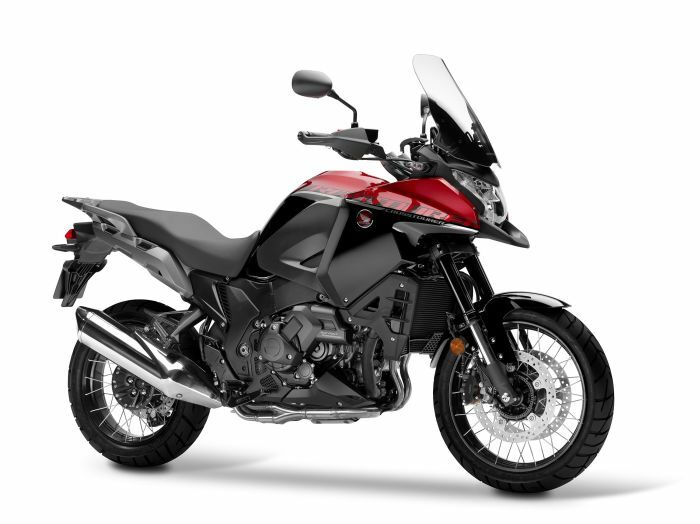 Following on from the CB500X is the NC750X which will be seeing the most revising out of the entire line-up. Just as its smaller sibling, the NC750X will feature LED headlights front and rear and will see a windscreen growth of 70mm to reduce rider fatigue. Beyond that, it will also see a comprehensive design change to bring it in line with the more rugged, adventurous look of other ‘X’ crossover models. There will also be three levels of S mode for Honda’s optional Dual Clutch Transmission (DCT) to cover a wider range of riding scenarios and styles. 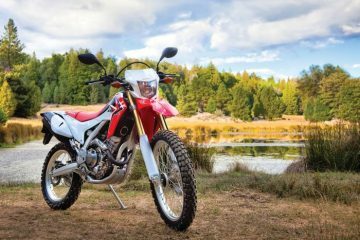 Honda has also increased the helmet storage area from 21 litres to 22 litres while a new compact and lightweight muffler has been added in an attempt to produce a deeper note for the distinctive pulse created by its 745cc parallel twin engine. 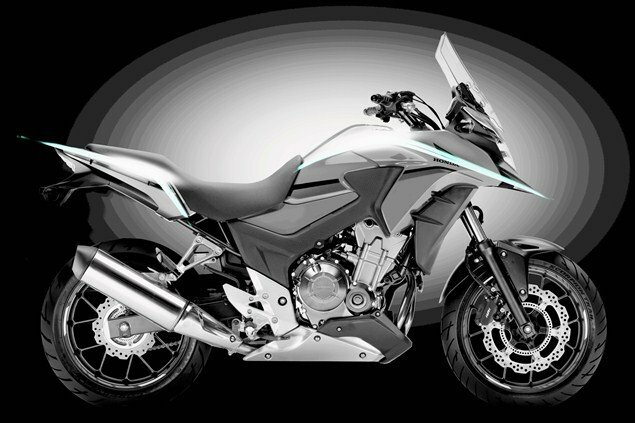 The final motorcycle to be upgraded in Honda’s ‘X’ line-up is the range-topping VRF1200X Crosstourer. 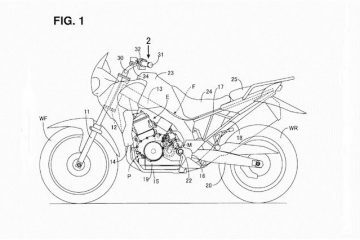 It will feature a new adjustable windscreen which Honda claim is easily adjustable with one hand and allows fine adjustments of screen height. Similarly to the NC750X, the VRF1200X will feature three levels of S mode for the optional DCT and software upgrades will also allow the machine to detect uphill and downhill slopes and adjust the shift pattern accordingly. New to the 2016 will model will also be a special edition colour of candy performance red and graphite black (pictured above). 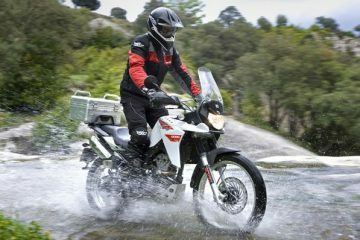 Want to keep up to date with the latest bike and gear news and reviews? 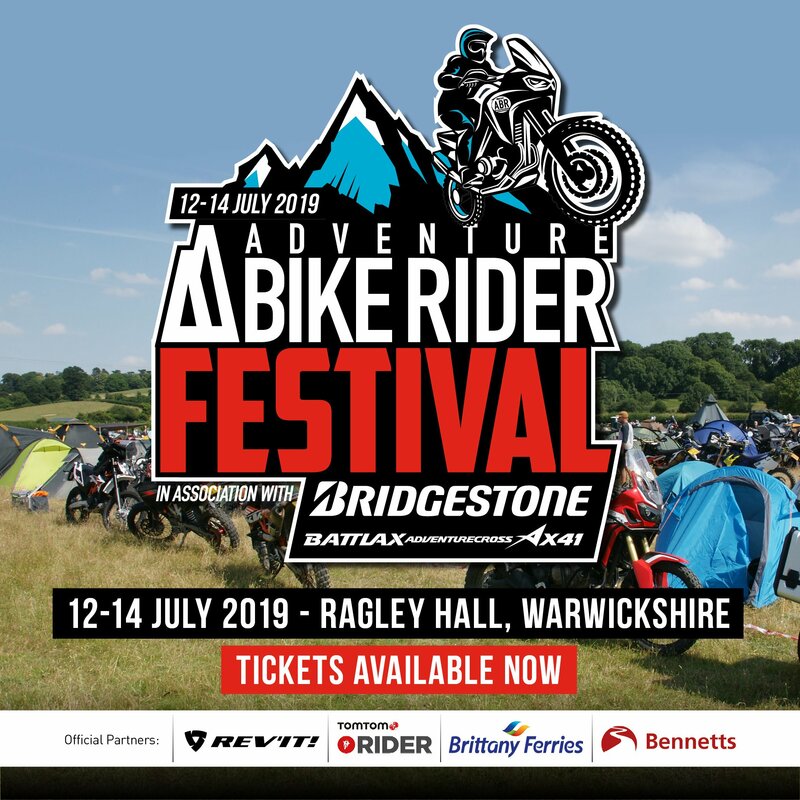 Click here to find out how you can get your hands on all new issues and the complete back catalogue of Adventure Bike Rider magazine.